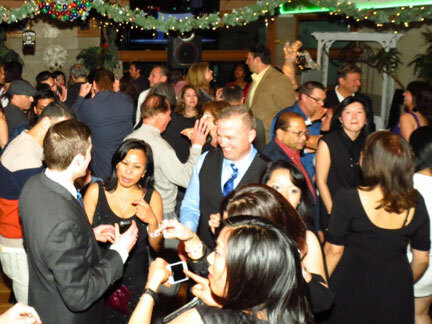 Let’s Celebrate at the Pre New Year’s Dance Extravaganza on Friday, December 30th starting at 8:00PM – 1:00AM at David’s Restaurant at 5151 Stars & Stripes Dr. in Santa Clara. 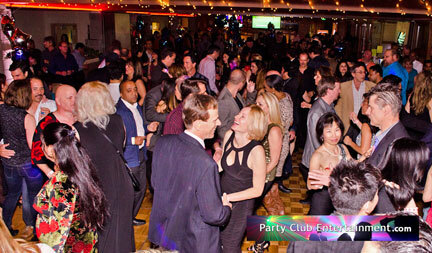 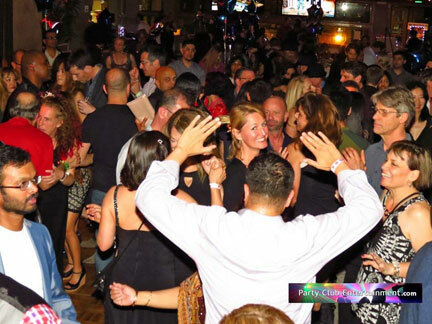 See you at the Pre New Year’s Dance Extravaganza on Friday, December 30th at David’s Restaurant in Santa Clara! 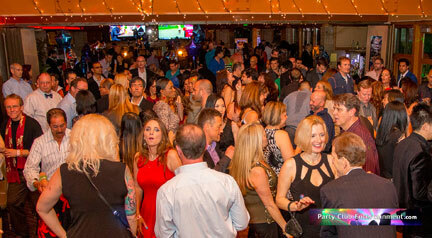 Thank You For Attending The PRE New Year’s Dance Extravaganza!